Is it blond or blonde? This particular conundrum has been responsible for more than its fair share of grief with editing and writing. I will attempt to explain this as simply as possible. There are several schools of thought here. The traditional form would be to apply the words based on gender, blonde for women and blond for men. However, this is no longer politically correct and is also considered antiquated. The non-gender specific thought would be to refer to everyone as blond and take gender out of it, but by going that direction, we have actually reverted to the outdated idea of substituting he in for everyone regardless of gender. And half the population will beg to differ and say we should call everyone she regardless of gender. 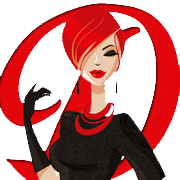 The third option is a blending of the two and the most popular method used today and the one Write Divas prefers as well. So the general rule of thumb for blond vs blonde is as follows: When referring to a person’s hair color, use blond whether male or female. When referring to a person who has blond hair and they are female, use blonde. If they are male, use blond. An easy way to remember this rule is with the following sentence. Keep in mind, this works well for the Write Divas because we are women. Do you have a question to Ask the Divas? 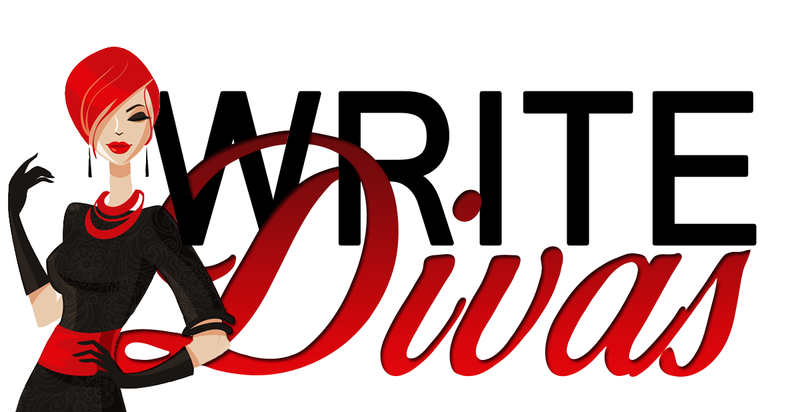 Contact us, leave a comment below, or send us an email at AsktheDivas@WriteDivas.com. Hmm. The problem is that you’re prescribing something that opposes modern North American usage. “Brunet” is rarely used in any context. While “blond” has become the common gender-neutral version of “blond(e)” in both noun and adjectival forms, “brunette” has become the common gender-neutral version of “brunet(te)” in both noun and adjectival forms. You’re recommending that North American English speakers use the masculine form, “brunet,” to describe a female’s hair color, and that is NOT standard modern usage.